Spacious and secure 1 bedroom and bachelor units to rent in Florida, Johannesburg. The units kitchen has ample built in cupboards for all your packing and storage needs. The unit has plenty counter top space in order to store small appliances as well as being able to accommodate larger appliances such as a dishwasher or washing machine. The lounge is spacious, able to fit a well sized lounge suite, there are large open windows in order to let the sunlight through. The bathroom has been neatly tiled, completed with a toilet, sink and bath. The one bedroom/bachelor space is specious and open, with plenty of built in cupboards. The house is within a neatly maintained complex. The complex is highly secure with burglar bars on all windows as well as security gates and doors. The complex has communal gardens as well as paved areas with plenty of space for the little ones to run and play. Unfortunately the complex is not pet friendly. Residents have access to covered car ports as well as open guest parking bays. 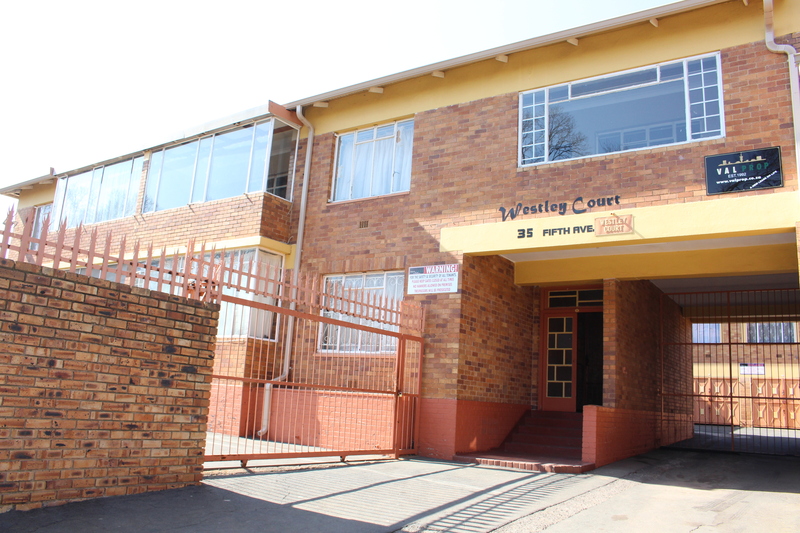 The complex is close to all amenities and public transport and is also within distance to all local shops and stores.